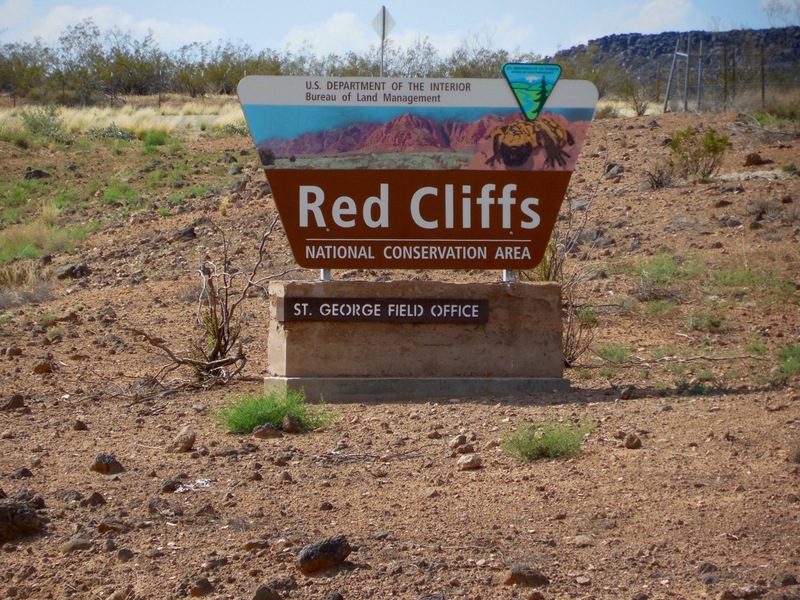 ST. GEORGE – County officials are objecting to statements published on a Bureau of Land Management website about draft management plans for two national conservation areas, and are asking that the information be corrected or taken down. A letter sent by the County Commission to local, district and state BLM officials points out what county officials feel are inaccurate and misleading statements on an FAQ Web page, and asks that the page be corrected or removed. “It’s very important that the public be able to go onto the website, especially … an official government website, and get the most accurate facts,” Iverson said. 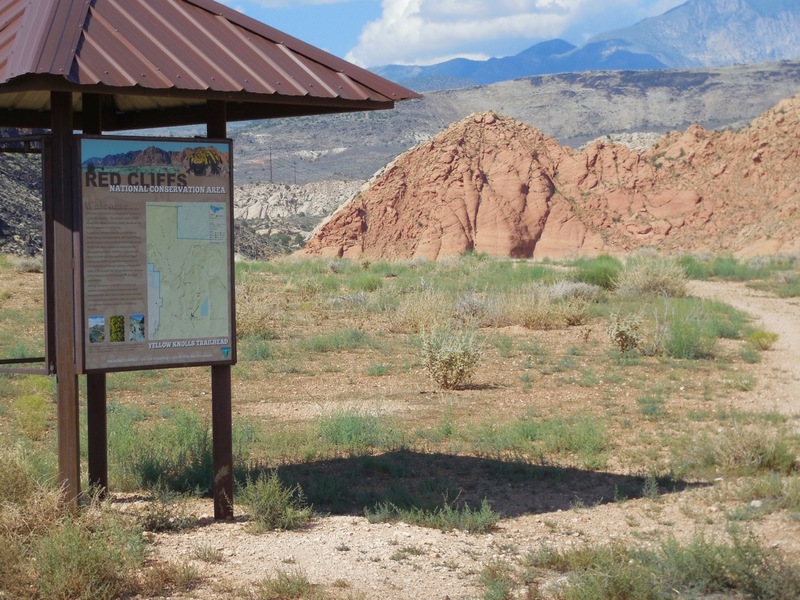 The draft management plans for the Red Cliffs and Beaver Dam Wash national conservation areas in Washington County have stirred heated debate. County, municipal and transportation officials have said the plans go too far in restricting land use, while conservationists favor more restrictive elements of the plans. A series of BLM open houses were held to help inform the public, and a 90-day public comment period which began July 16 was extended past the original Oct. 15 deadline after local officials demanded more time. The deadline for public comment was extended 30 days to Nov. 16. 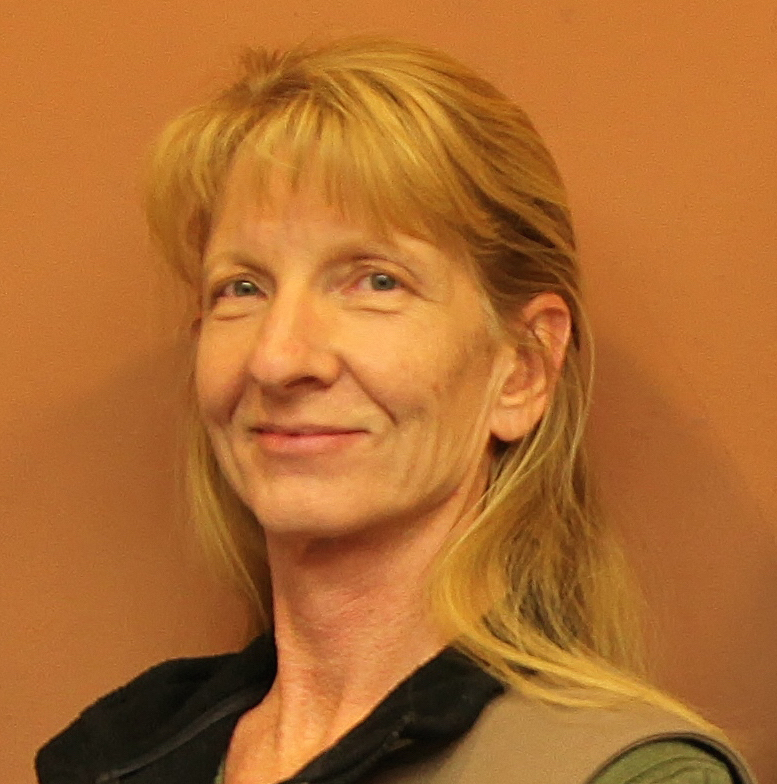 Iverson and Deputy Washington County Attorney Celeste Maloy, who analyzed the 1,100-page draft RMP for the county, said they feel progress has been made in discussions with the BLM. Communication has improved between the county and the BLM, with weekly meetings being held to discuss contentious issues. However, at the same time the comment deadline was extended, the FAQs appeared on the website, Malloy said, some of which are misleading and others completely false. “It felt like a big step back from all the progress we’ve made,” Malloy said. Iverson, while still “extremely cautious,” he said, feels the county’s efforts to communicate directly and honestly about concerns seem to be working. Tritle said that his office has taken a look at the county’s concerns about the FAQs, and will be making a few changes. “We did feel the need to add more information and take a fresh look at our FAQs,” Tritle said. The FAQs will be updated soon, based on the county’s response. With the deadline for comments just 12 days away, Tritle is encouraging the public to submit comments. The FAQ page contains statements which the county considers inaccurate about endangered species, OHV access, the proposed northern corridor, analysis of land for wilderness characteristics and water rights, Iverson said. California condor and other protected species – The FAQ states that the BLM does not propose to authorize the reintroduction of endangered species and specifically the California condor; but the management actions regarding listed species and the condor clearly “authorize the reintroduction” of species. The change would result in the closure of any road or trail that is not included in the BLM travel management plan as a “designated” road or trail. The only way for the BLM to fulfill the statutory requirement to consider a northern transportation route in the travel management plan is to include a corridor designation allowing such a route in the RMP. Wilderness characteristics – The FAQ states that BLM is required by law to maintain an inventory of lands with wilderness characteristics; however, OPLMA states that a wilderness inventory is no longer required in Washington County. With the passage of OPLMA, Congress made that determination for Washington County and released all of the land that was not designated as wilderness. Water rights – The FAQ states that private, municipal and state water rights will not be impacted by the proposed plans; however, the draft plans propose a fundamental shift away from efforts to simply not jeopardize drinking water quality to pursuing acquisition of water rights from willing sellers, not authorizing land uses that would export water from the national conservation areas and seeking to obtain water rights on all inventoried point water sources. To provide additional time for citizens to ask questions about the draft plans and learn more about submitting substantive comments, the BLM St. George Field Office has been extending its regular office hours before the comment period closes on Nov. 16. 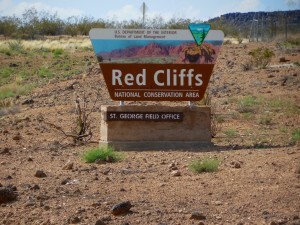 The BLM St. George Field Office is located at 345 E. Riverside Drive, St. George, Utah. Tuesday Nov. 10, 5-7 p.m.
Saturday Nov. 7, 9-11 a.m.